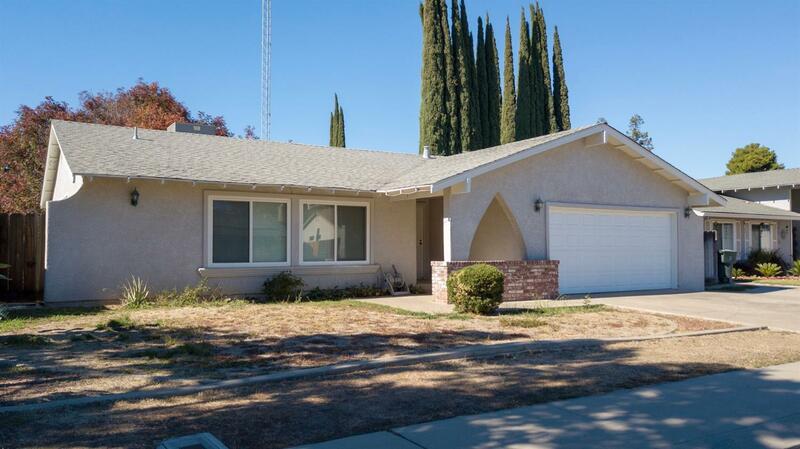 This home features 3 bedrooms, 2 baths with 1, 267 sq ft of living space with enormous amounts of potential. A great home that boasts a flowing floor plan with hardwood floors throughout and a large backyard waiting for you to add your special touch. Don't miss out on this great opportunity! Check out the 3D Virtual tour.